Crowns: With age and grinding habits teeth can become worn and weakened; especially if they have been heavily filled in the past. 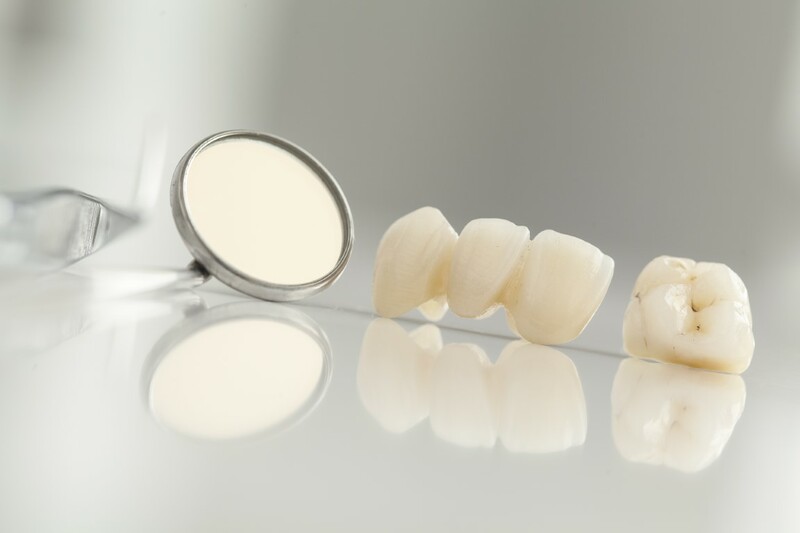 Porcelain crowns can strengthen and improve the appearance of your teeth. We now have the technology to provide all ceramic crowns without the metal sub structure that give a much improved cosmetic appearance without the dark grey area at the gum line which can cause allergic reactions. Veneers: Porcelain veneers are ideal for creating beautiful smiles in cases of small, oddly shaped, crooked, spaced or discoloured teeth. Oral surgery – extractions, wisdom teeth removal, surgical extractions, orthodontic extractions. If you’re in Papatoetoe, Manurewa or anywhere in the South Auckland region, get in touch with us.